Below is a new testimonial from a Wilton seller client. 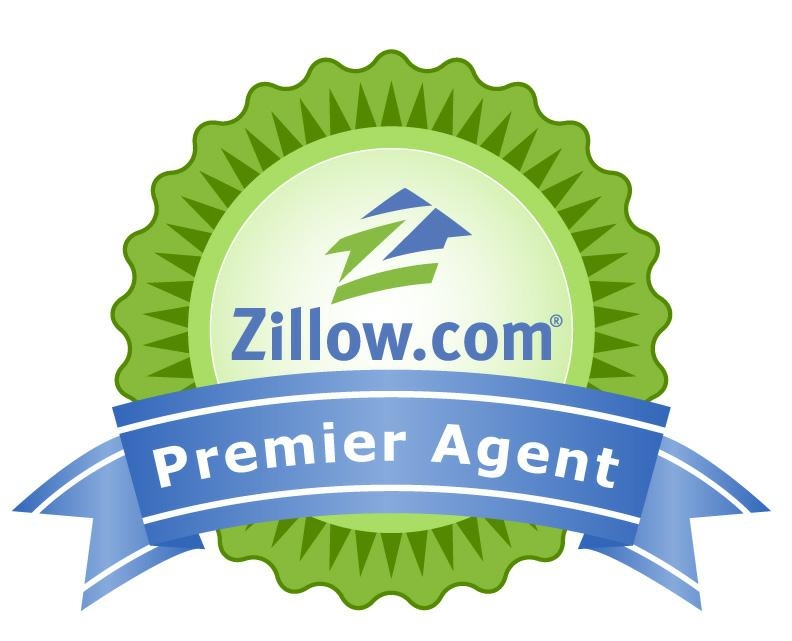 "Todd was our realtor for both our apartment hunt, and then later on, our first home. He is always helpful and timely in his responses and goes out of ... more "
"If you ever need a realtor to work with, Todd Turcotte is your guy! I highly recommend Todd and his services for all of your real estate needs. He is ... more "
"Todd is awesome! I felt very comfortable working with him and strongly believe he has his clients best interest at heart. He is honest, ... more "